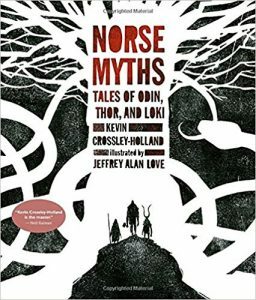 Norse Myths: Tales of Odin, Thor, and Loki, Kevin Crossley-Holland, illustrated by Jeffrey Alan Love (Candlewick Studio 978-0-7636-9500-2, 226pp, hc, $27.99) September 2017. 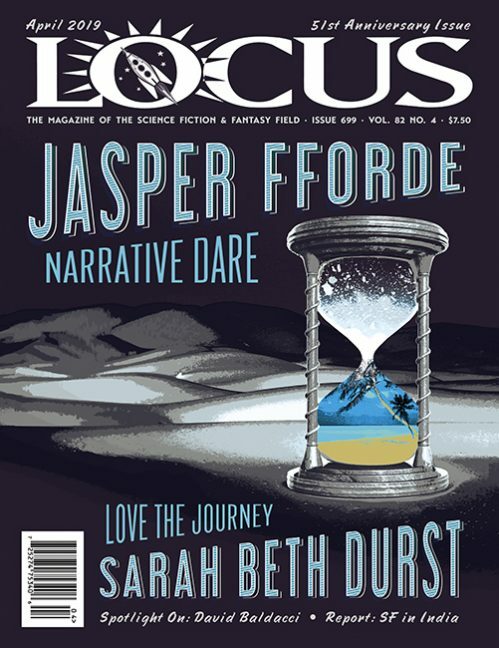 Cover by Jeffrey Alan Love. When the combination of writer and illustrator is just right, the result is a memorable book both to read and to look at. 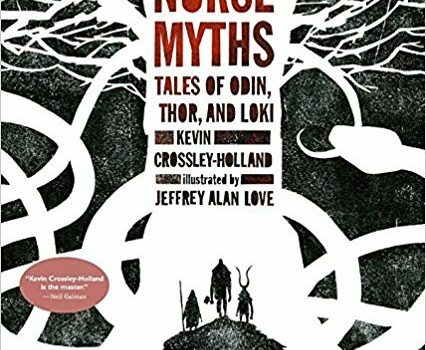 Norse Myths: Tales of Odin, Thor, and Loki by Kevin Crossley-Holland & Jeffrey Alan Love is a happy collaboration of text and illustration. These rugged tales of Northern gods and demi-gods are perfectly realized in Love’s distinctive, powerful illustrations. Working with a limited palette, Love relies on silhouette, contrast, and texture to starkly embody Crossley-Holland’s stories. His work invokes spooky, strange times and places, ferocious characters, and startling situations. 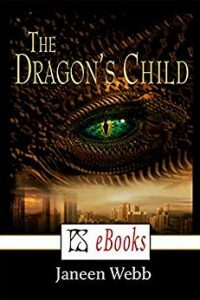 Love’s first book, Notes from The Shadowed City, was released to great acclaim in 2016 by Flesk. An artist and writer, Love received the Spectrum Silver award in 2017, the Society of Il­lustrators Gold Medal, and two Academy of Brit­ish Cover Design awards. 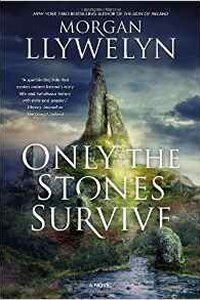 He has been nominated for the World Fantasy Award (twice, and won it in 2017), the Chesley Award, the British Science Fiction Award, to name but a few. Love’s unique black-and-white artwork lends itself particularly well to these ancient tales of the Norse Gods, creating powerful stylized images of the gods, their companions, antagonists, and adventures. The design of the book and its gener­ous size gives added impact to the artwork, from the memorable cover down to the rune-covered endpapers. A helpful glossary provides definitions of such arcane concepts as a sleipnir (eight-legged colt given to Odin by Loki) and shrithing (mov­ing, gliding, or wandering). Alas, no key is given to the runes on the endpapers. The distressed texture that is a key aspect of Love’s ink work lends an interesting archaic affect to these illustrations. Love bears down on mood and mystery rather than detailed specifics. The old Northern gods are terrifying when seen as dark silhouettes against a tinted wash or pure white background. Love’s work is enigmatic and time­less, and this illustrated book stands alone in its stark, powerful graphic design and illustrations. The very handsome dust jacket and endpapers underline the attention to quality and commitment to production values that helped make this book a Junior Library Guild Selection. Not to be missed.